The Valentines Day ads are coming in thick and fast on our phone and TV screens for 2019. So, whether you’re in a thrilling brand new relationship, or a lengthy comfortable one, we’d like to help you choose the perfect something for the woman in your life, with our list of the Top 10 Valentine’s Day Gifts For Women from some of the most amazing online retailers! Our premium Woodwick candles in a beautiful blend of colour and fragrance. Each colour layer contains a different fragrance. 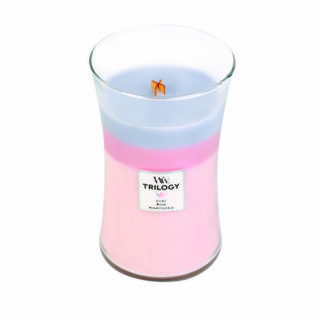 As the candle burns, each fragrance and colour melts into the next layer, creating a unique new fragrance. A romantic and relaxing aroma for a perfect evening with the woman in your life. Everyone loves a glass of bubbly, so why not make its gift this Valentines and pop a bottle of the finest fizz Weavers has to offer to make your night that extra bit romantic. 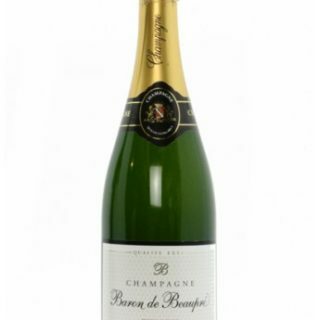 The Cuvée chosen for this Champagne is widely blended with Chardonnay, which gives the finesse, lightness and distinction to the style. An edible cocktail party in the palm of your hands. A hand-picked selection of boozy themed Belgian chocolates perfect for those looking for a chocolate gift with a difference. Each intricately designed gift box contains 16 of the most exquisite, cocktail-themed chocolates perfect for your valentines date. Quirky Valentine’s Day gifts start with a cocktail. If that special someone you know is partial to a fruity cocktail, this combo of fresh banana, strawberry and peach juices will be their tipple of choice. they’ll enjoy round after round of this luxuriously creamy collection to keep the skin and senses feeling peachy. 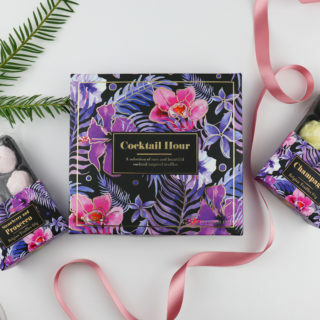 Get ready for a happy hour in the bathroom (or elsewhere) after pampering from top to toe. Cheers! Price: WAS £72.00 NOW £62.95! 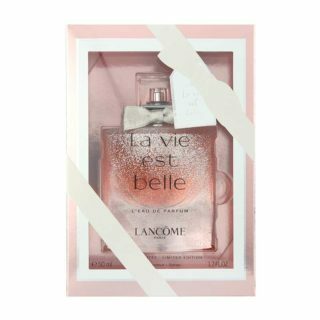 Lancome La Vie Est Belle Eau de Parfum is Lancome’s bestselling feminine fragrance that is a sweet and elegant perfume capturing the essence of Magnolia Extract. This is perfect for your Valentines. 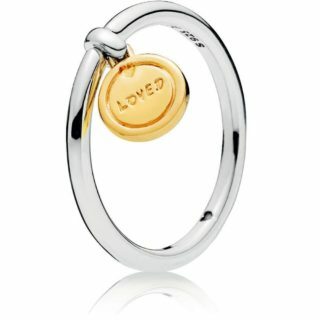 Price: WAS 11.99 NOW £9.99! With neon all the trend right now, and when bags are a girl’s best friend, you cannot go wrong with this gorgeous mini bag, perfect for dinner and cinema dates – she will LOVE it! 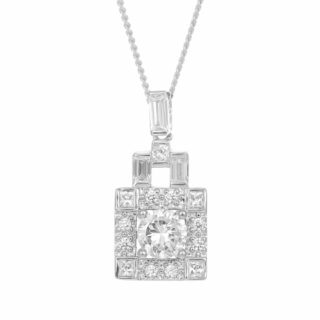 Give the gift of a glisten this Valentines Day with this perfectly gorgeous pendant on a sterling silver chain. 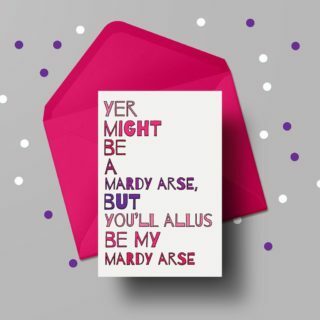 These hilarious dialect cards are perfect for your partner if they’re from or live in the Midlands. As soon as they’re opened they form a smile on a loved ones face!